CEID hosted a high-level delegation of the Ministry of Youth and Sports of Ukraine between 12-16th November 2018. 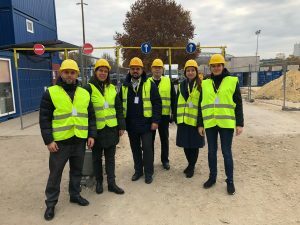 The visit was organized in the framework of the Civil Servant Mobility Program (CSMP) of the Think Visegrad networ k. CSMP was launched in 2014 as a common initiative of the V4 Ministries of Foreign Affairs to support the reforms in the state administration in the Eastern Partnership countries. Since 2015 CEID, as the Hungarian member of the Think Visegrad network, has hosted several delegations from Ukraine in a close cooperation with the Embassy of Hungary to Ukraine. The CSMP program of 2018 was launched with the aim to share Hungary’s experience in youth and sports policy. The six-member delegation was welcomed on Monday, 12th November, by the Execu tive Director of CEID, Dániel Bartha, as well as by András Máté Lázár, the Head of Unit and National V4 coordinator, and Mr. Tibor Fehér, Head of Section for Eastern Europe and Deputy Head of the Eastern Europe and Central Asia Department at the Hungarian Ministry of Foreign Affairs and Trade. On the second and third day, 13th and 14th November, the delegation attended seminars and discussions held at the Ministry for Human Resources. 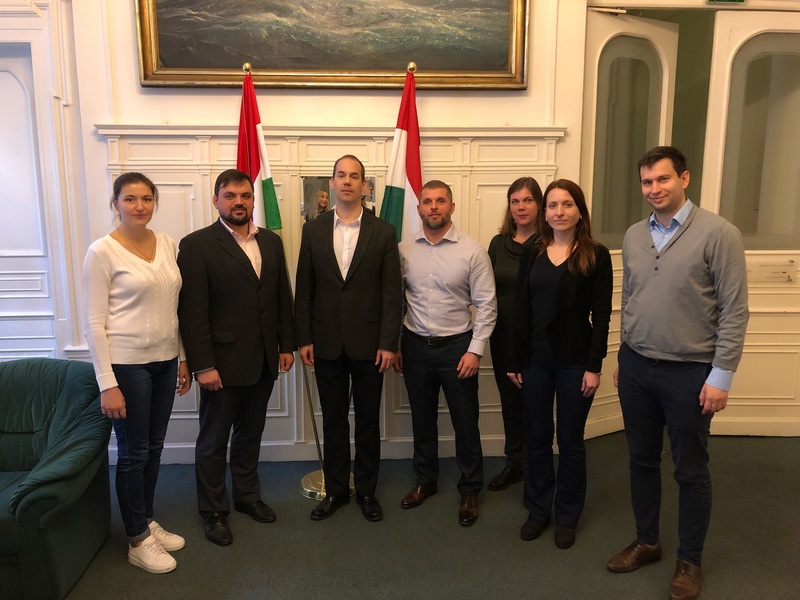 The overarching topic was Hungarian youth policy, and sports policy in the EU, and the delegation discussed matters such as youth strategy, labour market integration, youth sport politics, development of Olympic and non-Olympic sports in Hungary or the situation of para-sports. 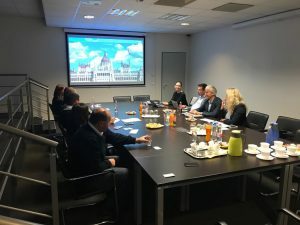 The discussions were held by officers of the Ministry for Human Resources but also included guest speakers such as Ms. Anita Urr, secretary-general of the Hungarian Paralympic Committee. On the fourth day, 15th November, the delegation had the opportunity to visit the construction site of the Ferenc Puskás Stadium and attended a general presentation about the project. Later, the delegation was hosted by the Center of Key Governmental Investments (KKBK) , focusing on the topic of governmental experiences of application for, lobbying and management of key sport events. 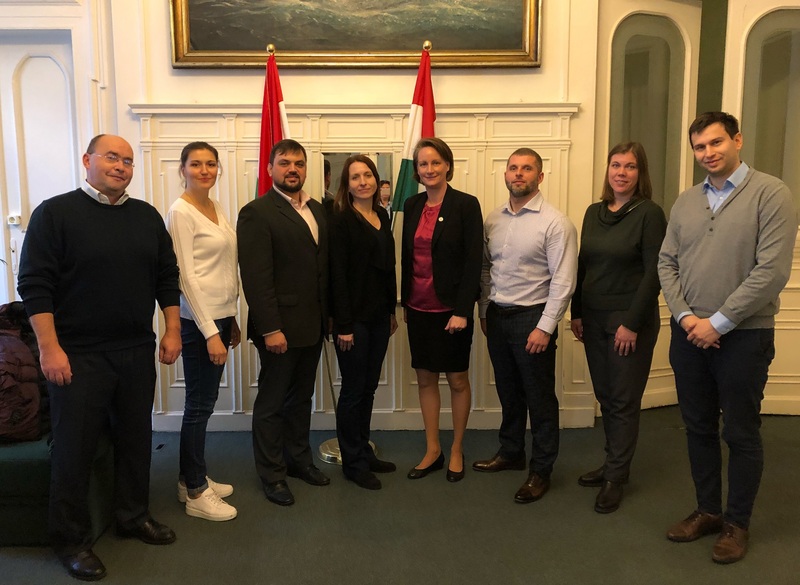 Ms. Éva Szántó, Secretary General of the Hungarian Swimming Confederation and director of the organizing company of the FINA World Water Championships 2017 talked about the main experiences of the event, while Attila Mizsér, Olympic champion and director for sport ap plications discussed with the participants the strategy and goals behind Hungarian applications. Finally Mr. Iván Rózsa, Director for Communications at KKBK shortly introduced the marketing strategy of the Hungarian bids. 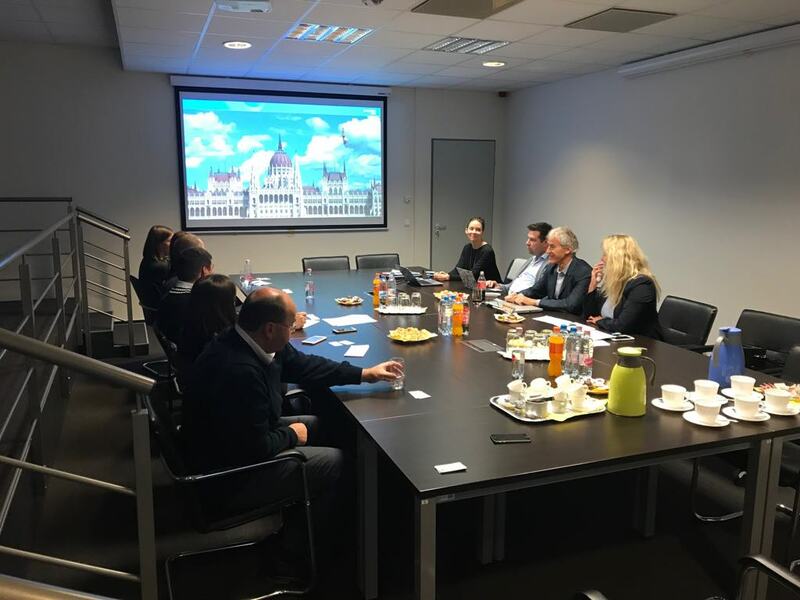 On the very last day, the delegation was introduced to the work of the Department for Sports Diplomacy at the Ministry of Foreign Affairs and Trade by the Head of the Department, Mr. István Iglói-Nagy.